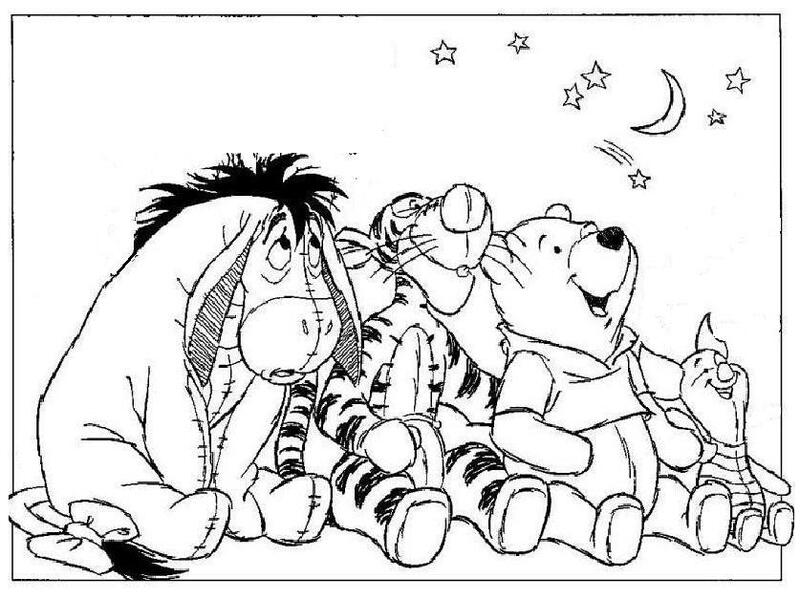 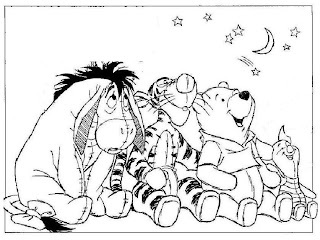 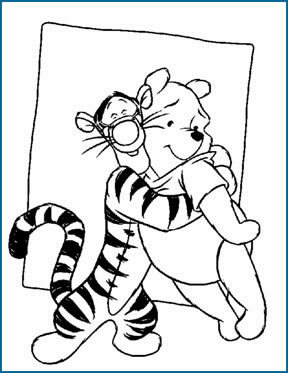 Enjoy and cheer the friendship bond between Winnie The Pooh characters who share lovely, cute and beautiful relation with each other. 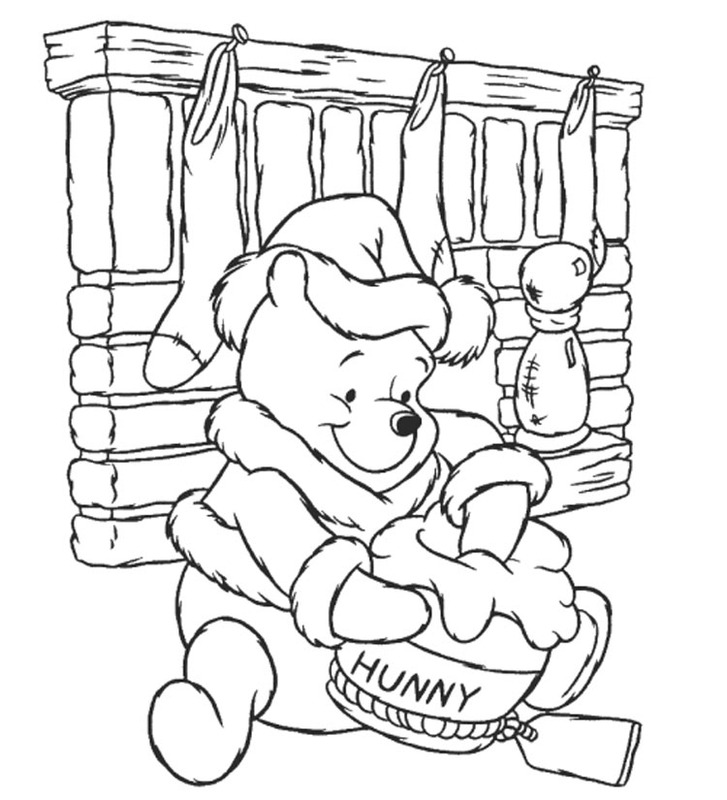 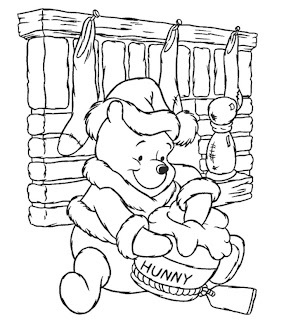 You can fill colors in these Winnie The Pooh Coloring Pages and gift the same to your dear friend to express your love for him/her. Feel free to share these pictures on this Friendship Day.